Welcome to our site. We are a local family who owns funeral home locations in Stayton and Lebanon, Oregon. 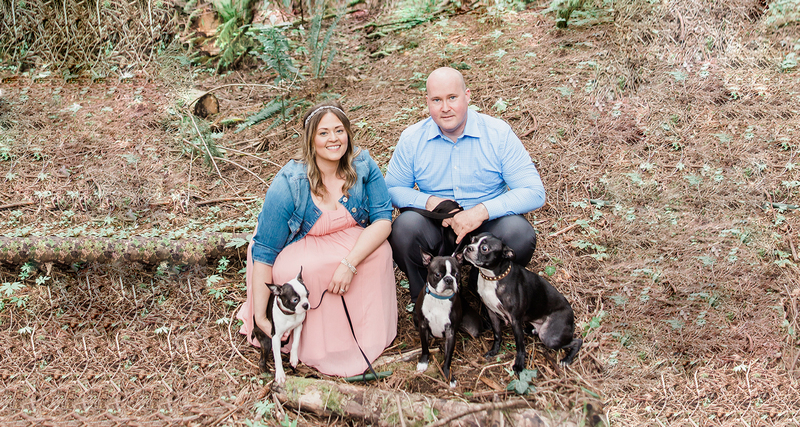 Because of our exceptional service and pricing we serve families from all over The Willamette Valley and Oregon. As two individuals who have experienced significant loss ourselves, we believe that paying for a funeral should be affordable, personalized and offer exceptional customer service for the value. We consider it a great honor to serve our community, neighbors and friends in their most difficult time which is why we are personally available by phone 24/7, 365. Please never hesitate to give us a call. Warmly, Natasha, Ryan, Abigirl, Boston and Boogie. FD #: By appointment only. Please call to schedule.